Microsoft addressed remote code execution vulnerabilities in its Jet Database Engine and a flaw in its Malware Protection Engine. Which updates should be deployed first? 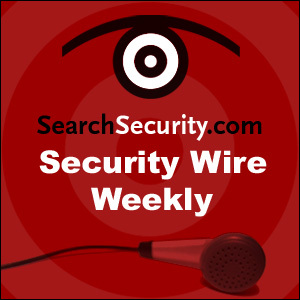 Jason Miller, the security data team manager, at Shavlik Technologies and Don Leatham, director of solutions and strategy at Lumension Security examine Microsoft’s latest round of critical updates.